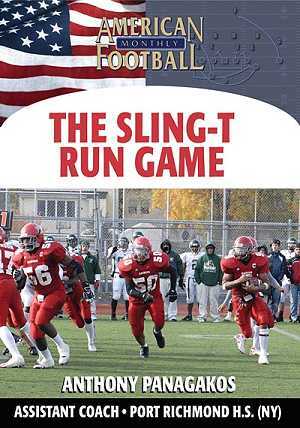 Coach Anthony Panagakos of Port Richmond High School (NY) had two runners rush for over 1,100 yards each two seasons ago in addition to a quarterback that ran for over 700 yards. 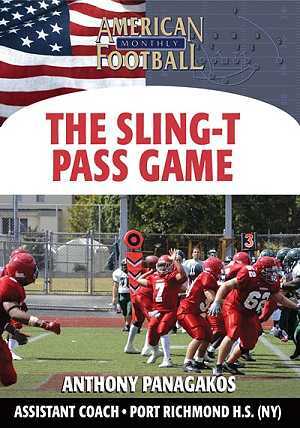 In this DVD, Coach Panagakos describes the Sling-T Shotgun run game and why it was successful for his team. 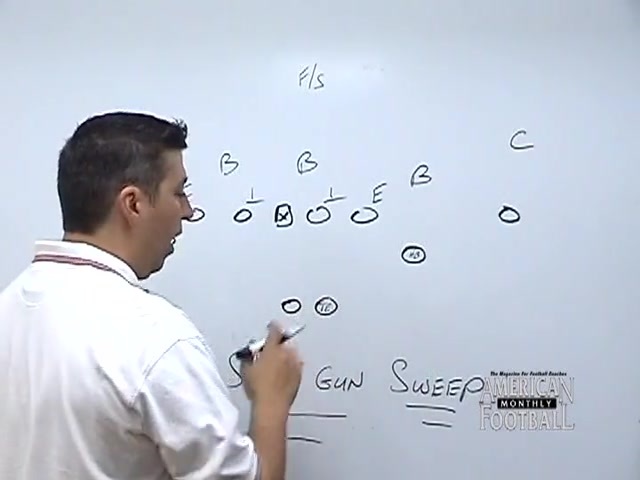 Coach Panagakos details the Shotgun Sweep, Counter, Trap, Wrap, Reverse, and even the Sweep Pass. 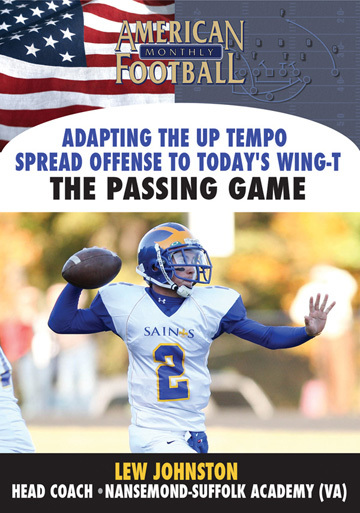 Coaching points and blocking assignments are also included for each play. 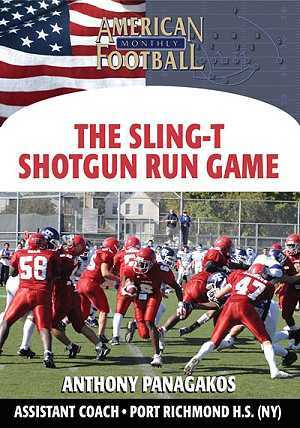 * Importance of deception in the Sling-T Shotgun run game. 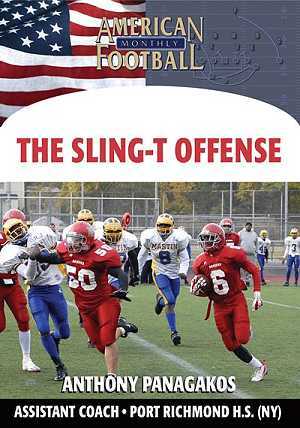 * Detailed descriptions of the Shotgun Sweep, Counter, Trap, Wrap, Reverse, and Sweep Pass. 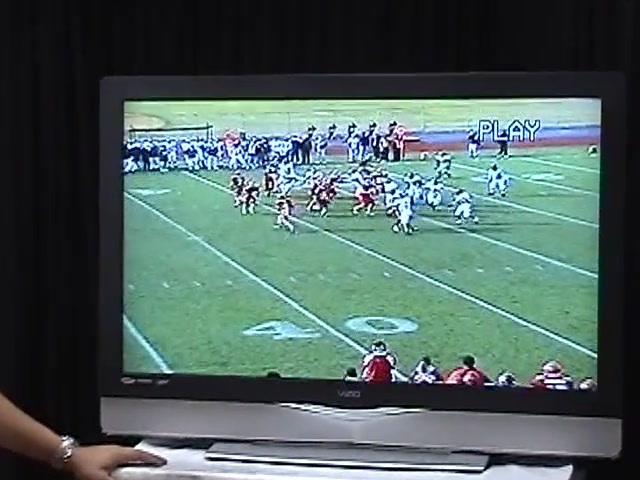 * Blocking assignments and responsibilities for each play. 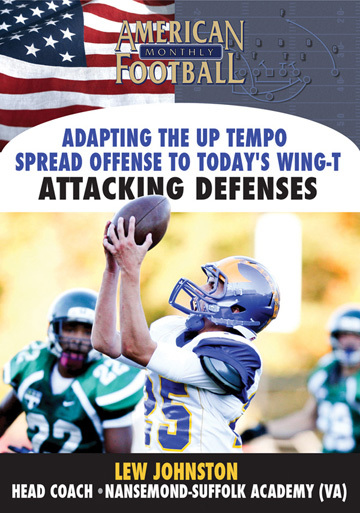 * Use of motion in specific plays to increase its effectiveness. 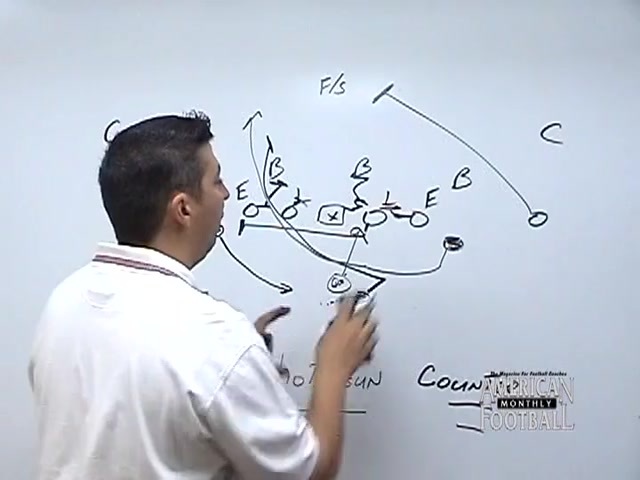 * How the sweep pass can be effective against an aggressive safety. 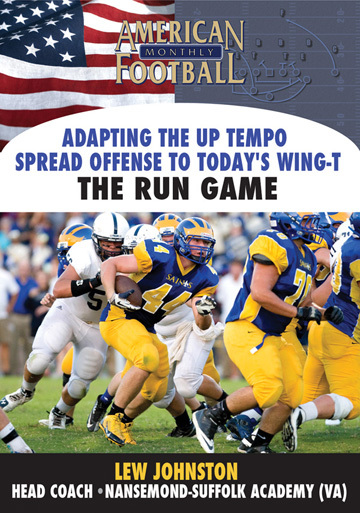 "This is a perfect DVD for coaches to expand their Wing-T running plays. 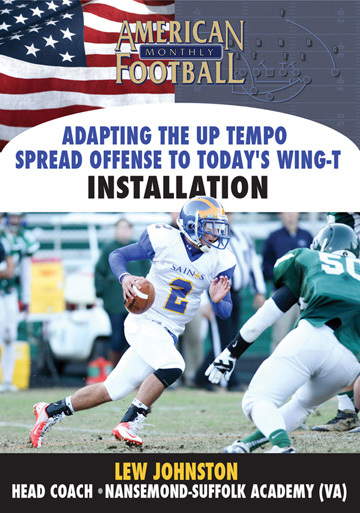 The running offense can be executed successfully with small, fast backs. 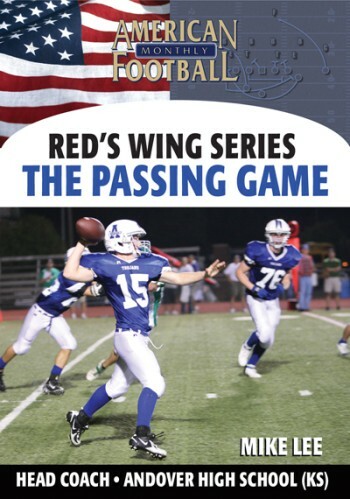 Each play--the Sweep, Counter, Trap, Wrap, and Reverse--sets up the other with the importance of proper faking and misdirection." 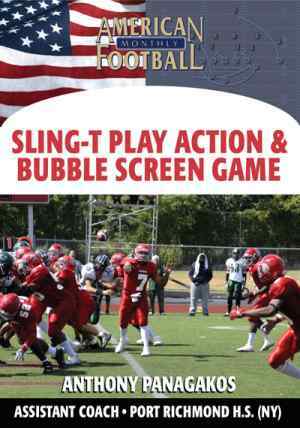 This play contains extensive game film.